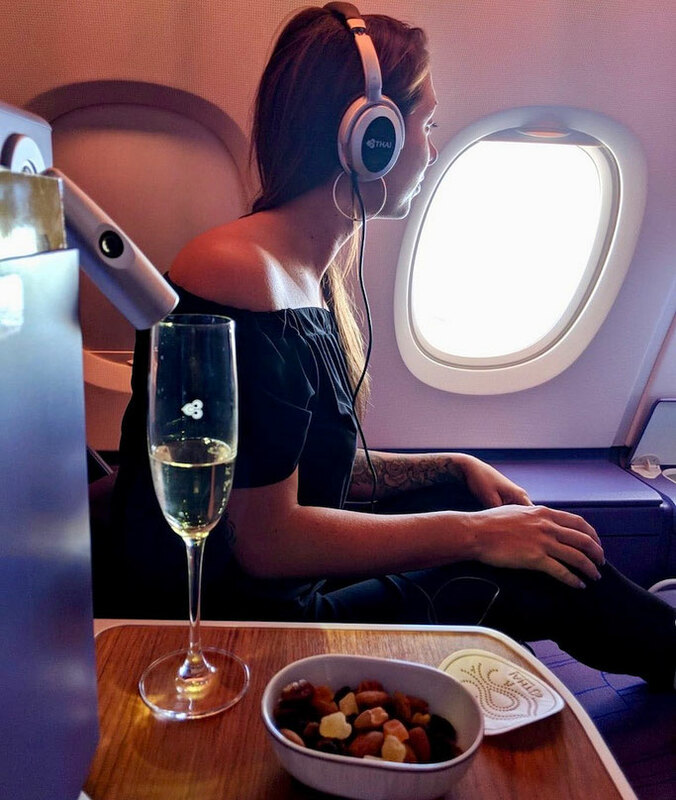 It's not every day you get to fly business class to Bali so I couldn't help but share my experience with you all in a review! Thai Airways fly direct from London to Bangkok with its state of the art Airbus A380-800, departing lunchtime from London and overnight from Bangkok and I got to fly "Royal silk class" both ways! This was a once-in-a-lifetime experience for me, and something I'd never done before, and I was quite simply blown away at how incredible it felt to fly like this! If you're anything like me you get to the airport as late as possible to avoid any extra travel hours, and being able to checkin without a queue certainly made all the difference. No queue equals more time for coffee after checkin! While Thai Airways don't have a lounge at London Heathrow we got to relax and use the amenities of the lounge between our flight from Bangkok to Bali. Being able to wind-down in a lounge between flights really makes all the difference - I've spent many a layover sitting in uncomfortable chairs or no chairs at all. 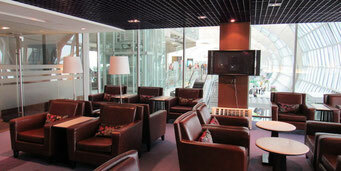 While you are in the lounge you can snack on local and international foods, have some drinks, use the WiFi or watch T.V. Layovers fly by in Thai Airways lounges! 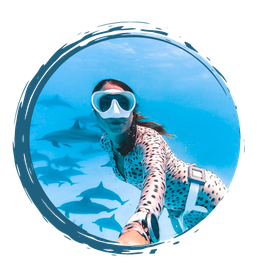 From the moment you step onboard you are treated like royalty. The Airbus A380-800 has 60 Royal Silk Class seats, however they are so spacious you barely notice anyone around you. Handed a glass of fresh juice or champagne you are in luxury comfort straight away and the reclining chair is your lounge, office and bed all in one - all above the clouds. THAI's Airbus A380s and newly modelled Boeing 777s and 787s, chairs can transform to 180-degree fully flat beds - unlike many other airlines business class. With a fully flat bed there is no difference between being in your own or being onboard - I slept so well, I woke up so surprised I was still on the flight and not in my hotel bed. As soon as we sat down we got presented with a menu and choices of lunch. I chose the veggie option which wasn't far off like having dinner in a restaurant. A restaurant in the sky! Once I'd finished my lunch I was almost immediately asleep in my comfy chair and the hours whizzed away. In my hours awake I watched some of the 1,000 hours of movies available and drank champagne! My 11 1/2 hour flight went so fast and I wasn't even ready to leave once we'd landed in Bangkok, so lucky for us we still had another flight in business class to Bali! 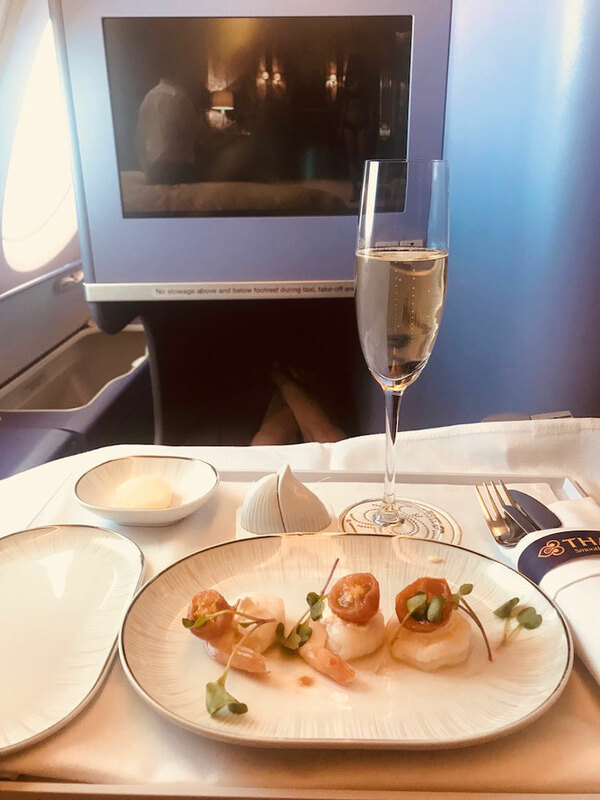 Should you fly Thai Airways Royal Silk? OF COURSE! I found the whole experience simply incredible; like a hotel in the sky! 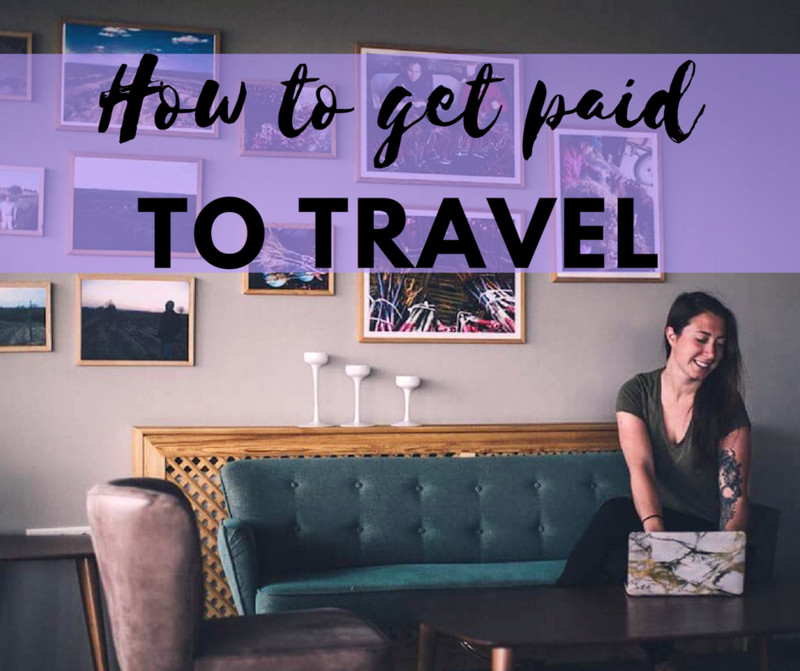 Flying can be tough - especially long-haul flights so having the luxury of business class can really make your trip a whole different experience. I will most certainly be flying Royal Silk with Thai Airways again - see you there?